Gael Monfils has won 93 per cent of points on his first serve to reach the semi-finals of the Sofia Open with a 6-3 7-6(5) win over emerging Greek talent Stefanos Tsitsipas. The 32-year-old eased through the first set after breaking Tsitsipas's serve first up and comfortably won the tiebreak in the second. "I tried to dictate and I did my job. Today I served very well, this is my best serving day so far." 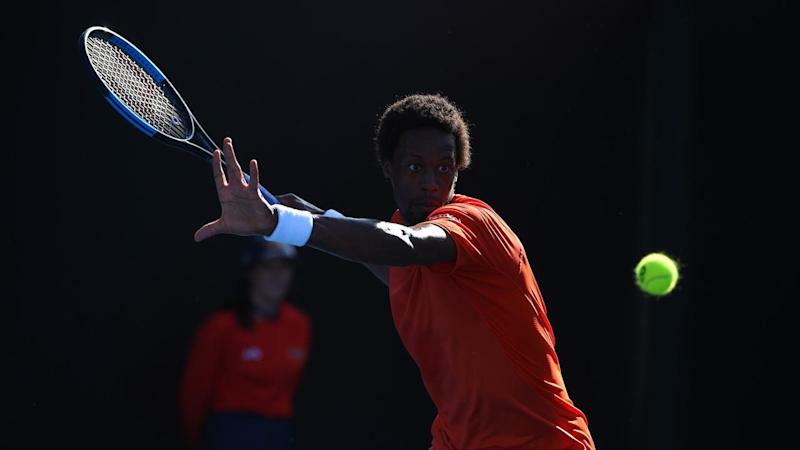 On Saturday Monfils will meet Russian third seed Daniil Medvedev who dismantled Slovakian Martin Klizan in straight sets to progress. World No 53 Berrettini, who stunned top seed Karen Khachanov in three sets in the second round, recovered from a nervous start to produce another masterful display of power-hitting against the Spanish veteran. His semi-final opponent will be Hungarian Marton Fucsovics who made it to the last four on his 27th birthday after fourth seed Roberto Bautista Agut, the Sofia Open winner in 2016, withdrew due to illness.